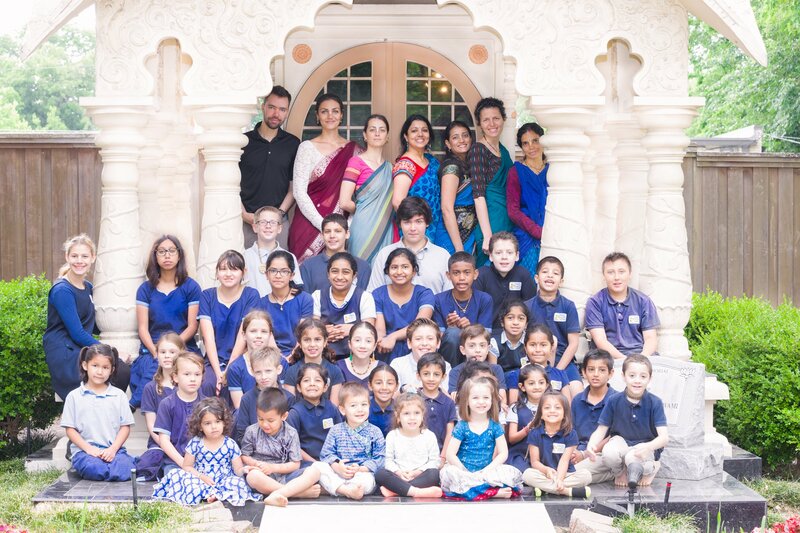 Located in a peaceful pecan groove only two miles east of downtown Dallas, TKG Academy provides an oasis of companionship and learning that will set the success of a child’s life. The coeducational institute nurtures the needs of children from the ages of five to eighteen. It sets the tone as a college preparatory school for children with an academic propensity but can also assimilate the children whose interest tend toward more kinetic learning styles. Kindergarten through eighth grade is geared toward a self-paced program that does not allow the student to fall between the cracks. The TKG ACADEMY is sustained by the affordable student tuition and kind contributions from well wishers. Please, consider becoming a donor today.